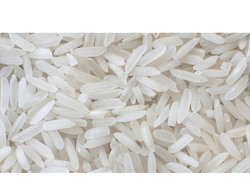 We are a leading Exporter of 1121 white sella basmati rice and indian sella rice from New Delhi, India. The 1121 White Sella Basmati Rice is the world’s longest grain Rice introduced only a few years back in India. This variety of rice holds the World Record due to the length of its grain. While some of the grains of this rice can be up to 9 mm long, the average length of uncooked 1121 basmati ranges from 8.05 to 8.40 mm. 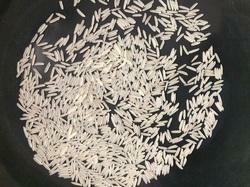 The varieties like 1121 Basmati White Sella Rice and 1121 Basmati White Rice are extremely popular in the market. We Saar Enterprises, are amongst India's leading and most respected processor and exporter of a variety of Rice varieties. Indian Sella Rice is available at reasonable price in the market. These fresh and flavorful products offered by us are available in both small and bulk quantities as per the requirements of the clients.